Video games and tortilla chips go hand-in-hand, but there’s one small problem that plagues gamers worldwide. Doritos Fingers: Orange stained, crumby (yet delicious) fingers that spread bits of tortilla to clothes, furniture, even the family dog. For those avid gamers who like nothing more than to munch on the triangle-shaped chips between games this minor pet peeve can be pretty distracting. Demonstrating a strong understanding of its consumers’ needs, Doritos stepped in with an innovative solution that proved even the smallest problems deserve attention. In a unique and thoughtful brand experience, the US-tortilla brand invented the Doritos Towel Bag; a clever pouch made out of towel fabric. 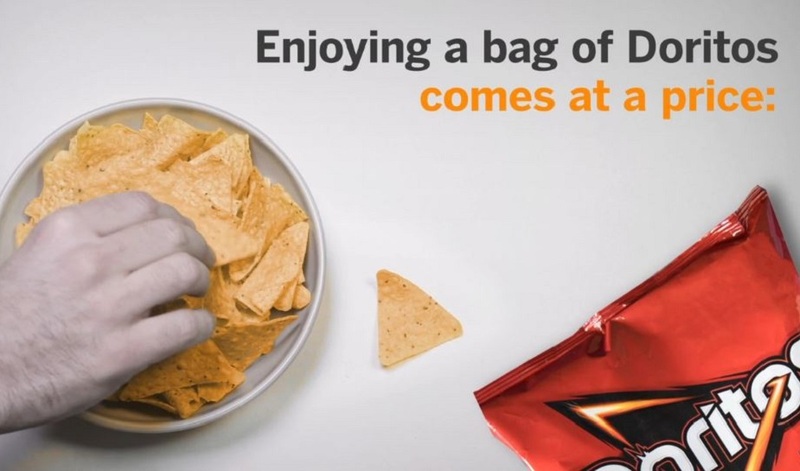 Doritos bags of any size can fit inside the pouch so people can delve inside for a handful of the tasty chips and then conveniently wipe their hand on the outer towel material. It’s machine-washable, making it reusable and sustainable too. The snack brand collaborated with a well-known gaming retailer in Israel for a limited early launch, which sold out within 24 hours, though we can see this having wide appeal. Video games have become a core part of Doritos culture, as many enjoy the accessible snack in between plays and like to explore the range of flavours on offer. 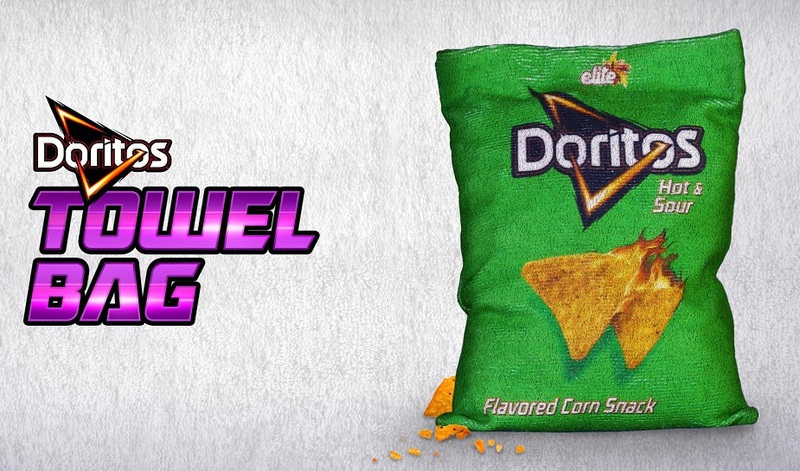 By focusing on gamers, Doritos addresses a very specific need to win over the hearts and minds of a loyal demographic that are likely to be frequent purchasers. To raise awareness, the brand also partnered with Israeli gaming YouTubers which helped to expand the reach of the campaign on social media. The brand is no stranger to taking a bold approach to marketing experiences to engage with sporting and gaming communities. The brand brought the world’s leading gamers together for an unforgettable experience at TwitchCon 2018 and has pulled out all the stops for its Super Bowl adverts. This year is certainly no exception judging by the teasers of a big budget Super Bowl advert for 2019 with the Backstreet Boys and Chance the Rapper. Extending the usage outside of gaming, the Towel Bag would be perfect product for the Super Bowl this year too. Inventing a new product that is aligned with your brand’s story and meets the needs of your core demographic is a great way to engage your audience and build brand love. Another brand that’s taken this approach is KFC when it launched KFC-scented firelogs. And Philadelphia strengthened its association with holiday get togethers when it addressed a common party sin with the Double Dip-tector Bowl.